In League of Legends Patch 8.14, there are some changes to ADCs that will bring some older ones back into the meta. However, there will certainly still be some AP champions as well. Here are the five best ADCs in League of Legends Patch 8.14. 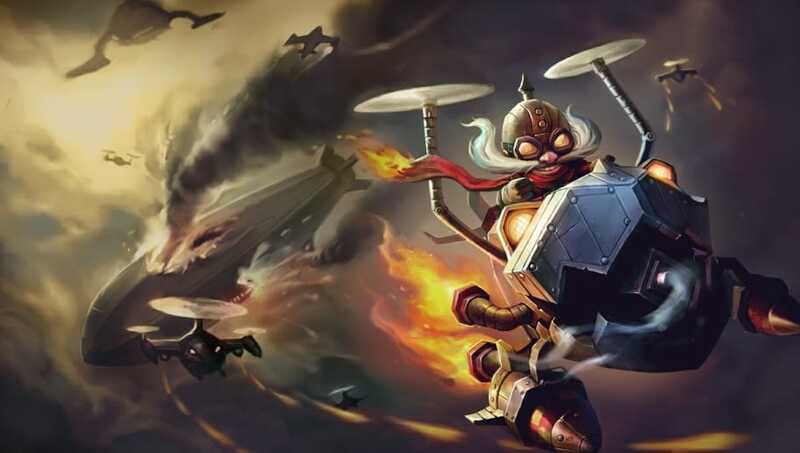 In League of Legends Patch 8.14, Corki is seeing some buffs that will shift him back into the meta. With increased damage and resistance on his Gattling Gun, he can outlane most other ADCs. By using it to poke out enemies as well as CS, this is a very powerful ability in the laning phase. While Corki can also be played mid, he works just as well in the bot lane. 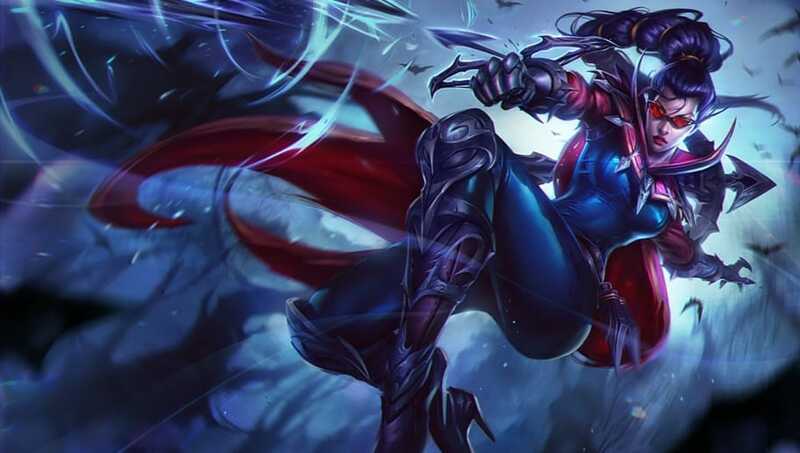 Vayne is receiving a relatively small buff in the new patch. It states that her Silver Bolts will do increased true damage to enemies later in the game. While this buff may not be great, with the addition of the Conqueror rune she can do a significant amount of damage. 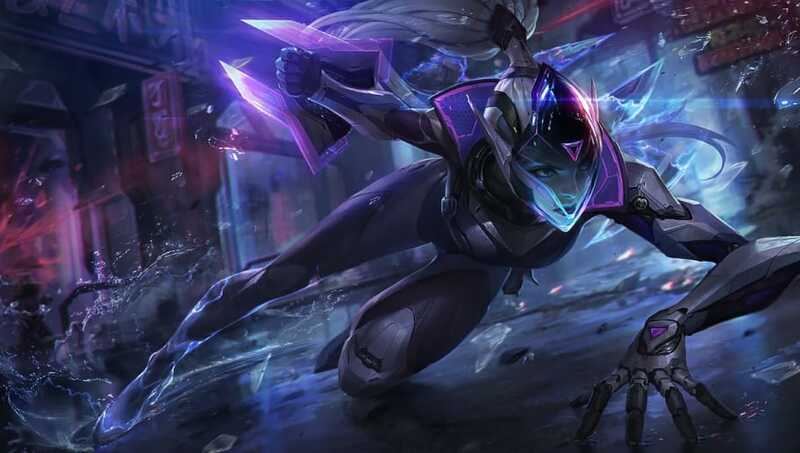 Once Vayne gets ahead it is easy for her to snowball, and with the help of this buff she may be able to edge her way into the new meta. Ever since his rework, Swain has been seeing a lot of play. However, since the changes to AD champions he has been seeing even more play, except it is in the bot lane. With AP champions on the rise and Swain's great ability to CS as well as poke out enemies, he is a top tier ADC. Not only that, but in the late game he can be a huge source of power as well as a tank. 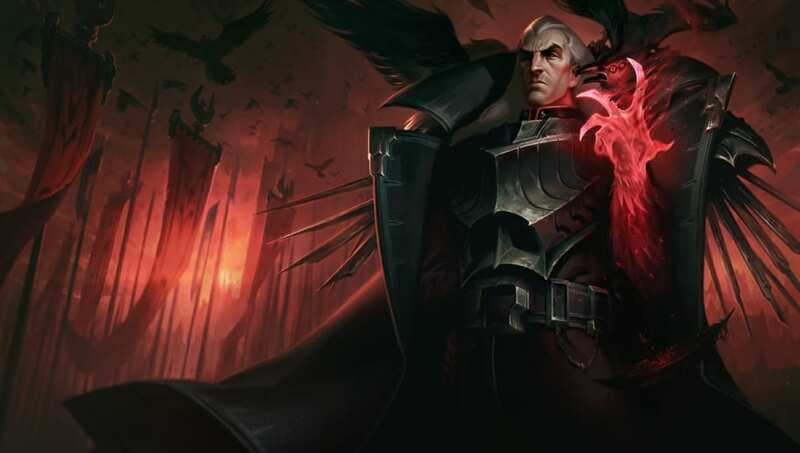 The only nerf coming to Swain in Patch 8.14 is a small one to his ultimate, so players can still expect to see him often. 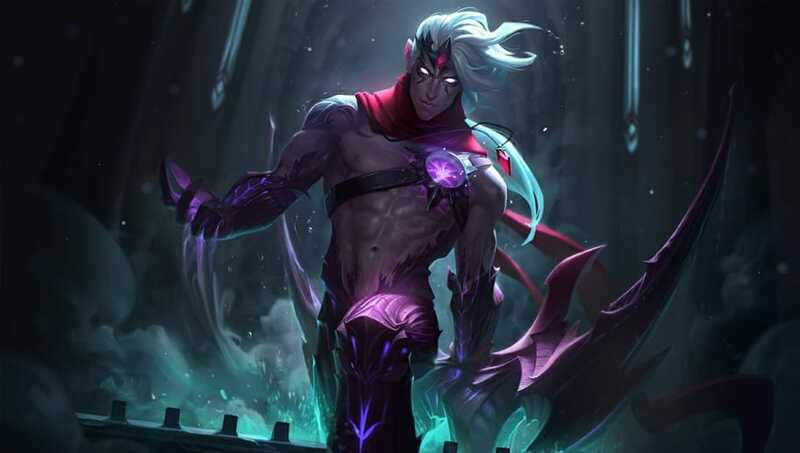 On the current patch, Patch 8.13, Varus received a hot-fix to his Piercing Arrow (Q) as well as bis Blighted Quiver (W) abilities. They simply increased his maximum and minimum AD ratio on his Q and added bonus magic damage to his W. These buffs alone aren't massive, but with his already strong kit as well as mixed damage, he is a great pick for any team. Heimerdinger is another great AP champion that has been seeing a lot of professional play recently. He does a great job at zoning out enemies with his turrets and can easily get CS. Not only that, but his ultimate is incredibly versatile. He can do lots of damage by upgrading his turret or rockets, and can also upgrade his grenade for a huge AOE stun. 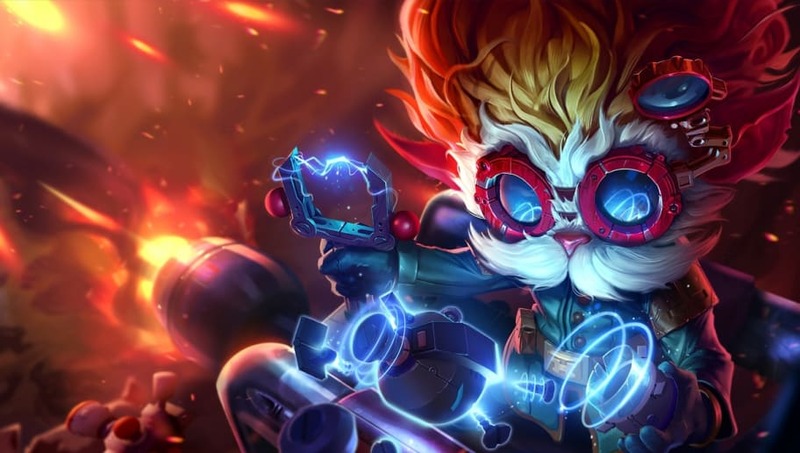 Any team with Heimerdinger on their side is likely to win.